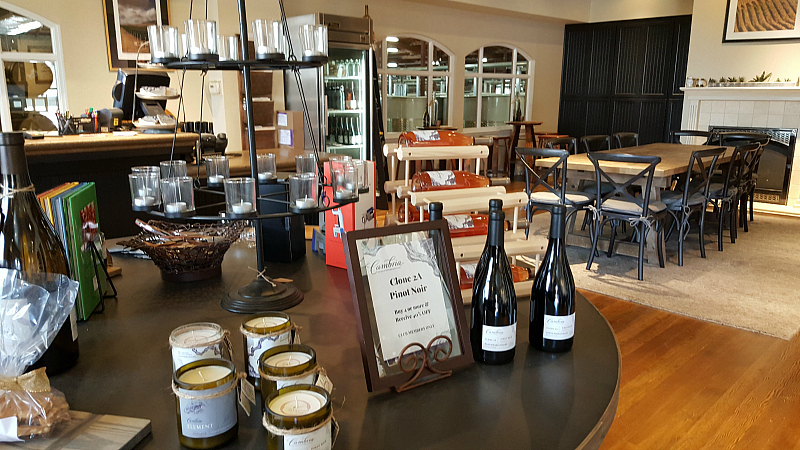 Cambria Winery and Vineyards are a wonderful place to visit. 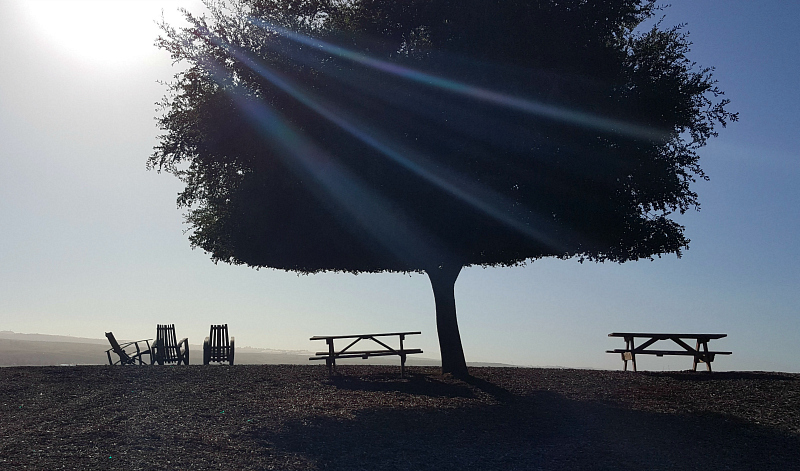 It felt almost magical as I drove up Chardonnay Lane to get to the winery and wine tasting room. 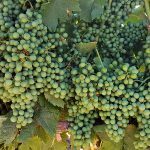 Harvest is in progress and the vines are loaded with grapes that will soon be headed up to the winery where they will become fine wine. The estate has been owned by the Jackson family for 30 years. Barbara Banke is at the heart of the business and now daughters Katie Jackson and Julia Jackson are continuing the family tradition. Each family member has their own skills and passions that add to the success of Cambria. They clearly have a deep respect and appreciation for the Santa Maria Valley, the community and, of course, the wine. 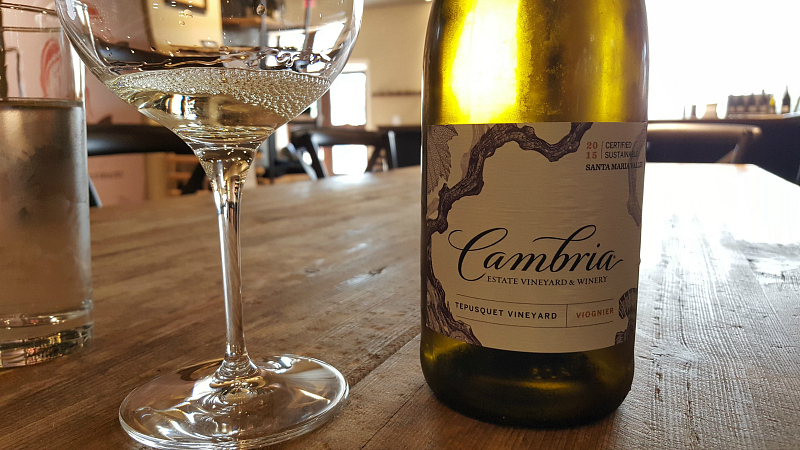 All of the wine produced by Cambria is estate wine. 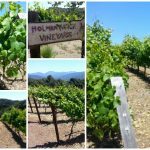 They have 1600 contiguous acres in this beautiful part of the Santa Maria Valley. 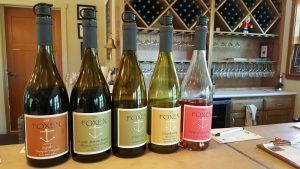 Their two most popular varieties are Chardonnay and Pinot Noir, but they also do smaller batches of other types of wine. 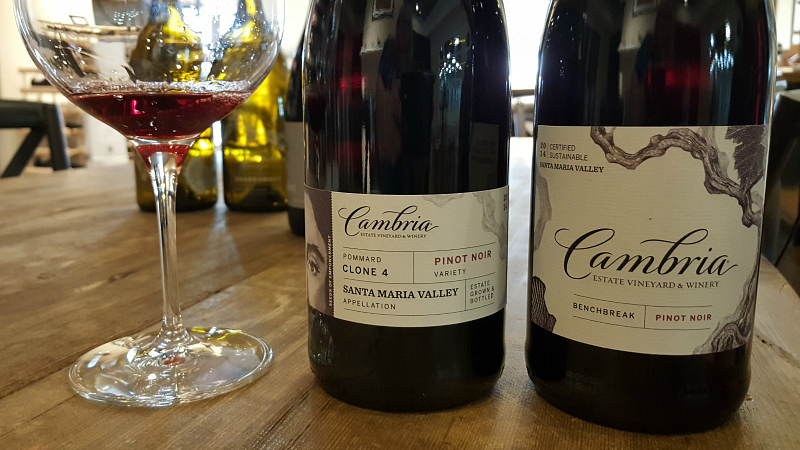 The Cambria Tasting Room is open daily from 10am to 5pm. Inside, it has a homey feel and guests can sit at the bar, at a table or on a sofa. 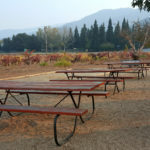 There are large windows that give visitors a clear look down into the winery. Call ahead, if you have a party of 8 or more. Walk-ins are welcome for smaller groups anytime. The Element Pinot Noir was one of my favorites. The aroma and taste were just what I like on a Fall or Winter evening – hints of dark cherry, spices and coffee. It would be a good choice to serve this holiday season. 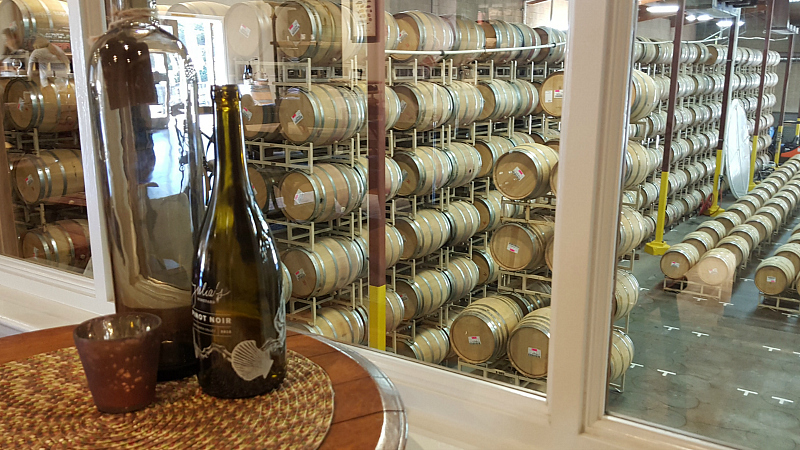 Fog Tide Chardonnay is aged in all steel tanks. It is bright and fruity. West Point is similar, but starts in steel tanks and then finishes in neutral oak. The flavor is also fruity and it finishes with a little bite. This Fall there will be two limited edition signature releases, one for each of the Jackson daughters. Julia’s is a pinot noir and Katherine’s is a chardonnay. These will be perfect for gift giving and special occasions. 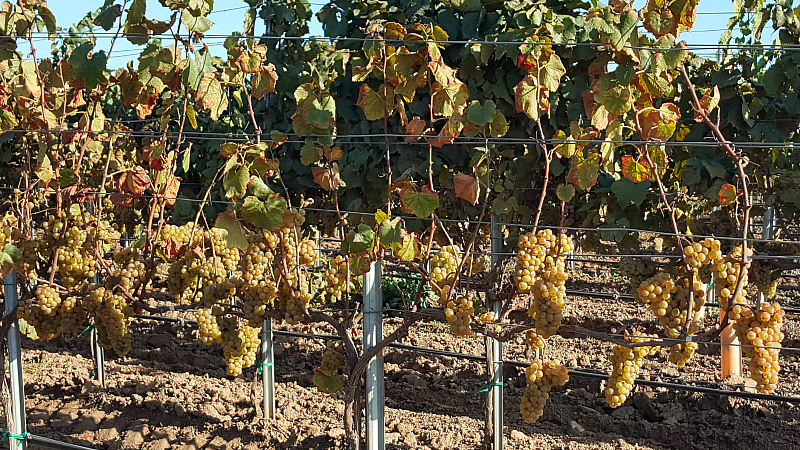 My favorite wine of the day was the 2015 Viognier. It’s acidic, bright and has a kick of delicious tangerine-like flavor. I enjoyed others that I tasted, but this is the one that I bought to bring home with me. 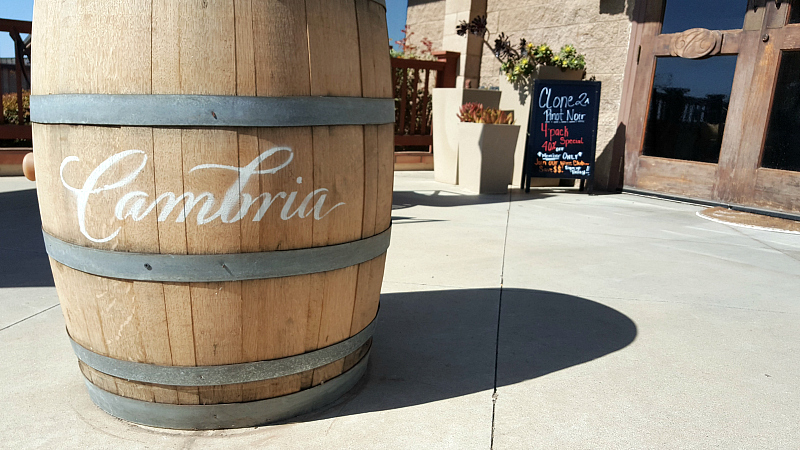 I had a great time visiting Cambria Winery and Vineyards. 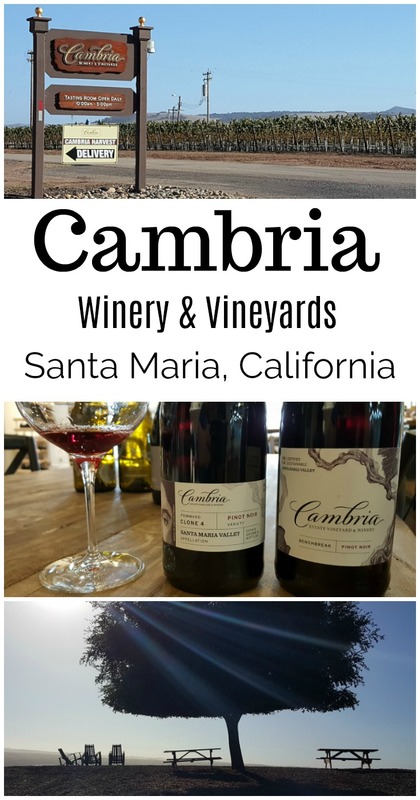 It was fascinating to see the process, from the vineyards to the winery, as I was tasting and learning about wine in general and Cambria specifically. It’s always great to connect with businesses on a personal level. 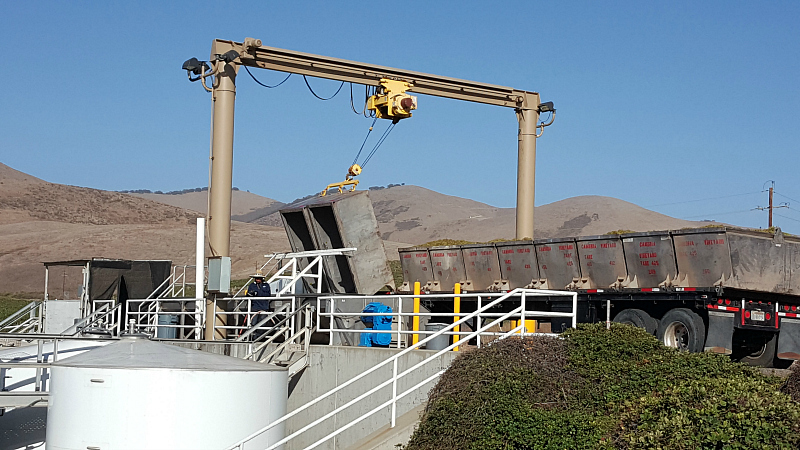 Cambria is Certified Sustainable and committed to the 3 P’s – People, Planet and Prosperity. They are also active in supporting good causes through the Seeds of Empowerment charity. Visiting the winery and learning more about them definitely helps me appreciate their fine wine even more.